This is a carbon fiber medical plate for pelvic cavity use. DJT Carbon fiber offers many advantages over other materials in medical application, including the fact that it is ‘radiolucent’ – transparent to X-rays and shows as black on X-ray images. It is used widely in imaging equipment structures to support limbs being X-rayed or treated with radiation. 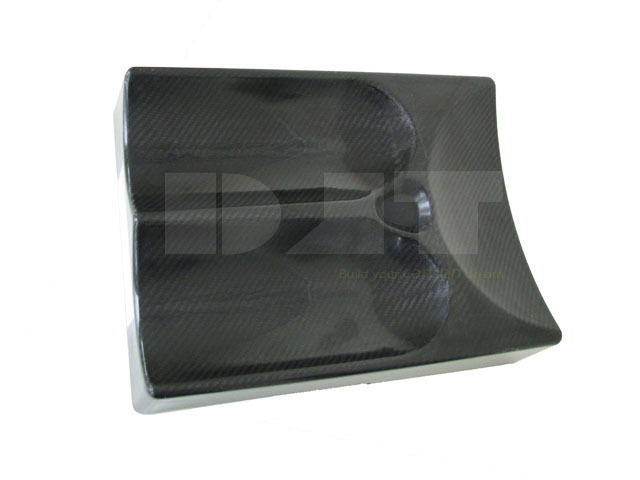 There are more and more parts on medical equipments being made by carbon fiber, DJT carbon make custom carbon fiber parts according to your request, especially those parts based on plates or tubes.